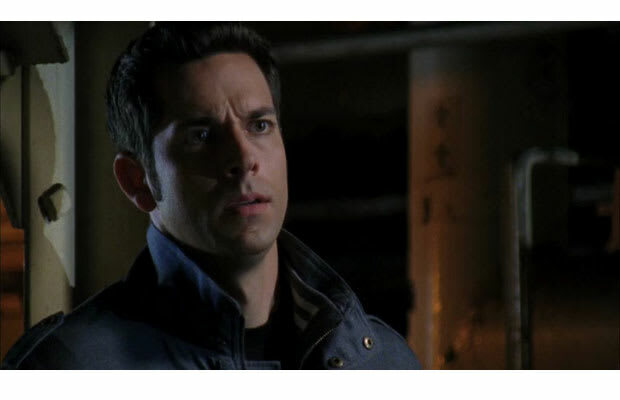 OK, we understand that Chuck's softness was the heart of the series; his decidedly non badass demeanor is how he won the girl and he went the entire series without even killing anyone. But sometimes the fact that dude is the King of All Simps was annoying to no end. Countless times he interrupted high-profile government missions to—get this—talk about his feelings. And each time it was groan worthy. How he never got fired for his utter lack of compartmentalization skills is beyond us.